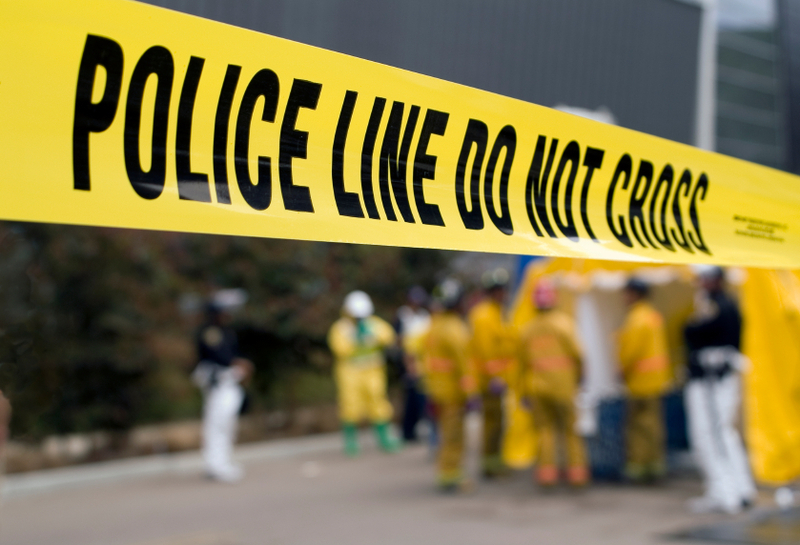 The preliminary results of the U.S. Department of Labor’s National Census of Fatal Occupational Injuries for 2010 showed mixed results as to workplace violence. Specifically, workplace homicides declined 7% in 2010 to the lowest total ever recorded by the fatality census. But workplace homicides involving women increased by 13%. Historically, 11,613 workplace homicide victims were reported between 1992 and 2006 according to the Bureau of Labor Statistics’ Census of Fatal Occupational Injuries (CFOI). Against this dark backdrop, it is apparent that for any business workplace violence must be a top concern. This is especially true for smaller business organizations who are often hit by violent incidents much harder. Based on experience and personal observations, smaller companies typically do not have the resources to employ security, invest in work place violence prevention training, or employee counseling services. Nonetheless, there are measures that any business – regardless of available resources – should take so it does not become another grim workplace homicide statistic. But recognizing violent tendencies is only the first step. Employers must also enforce workplace violence policies.These policies should be applied uniformly, and should be based upon an objective analysis of the employee’s present tendencies to commit a violent act. The policy must also establish a convenient method of reporting any examples of violence. The policy should also promise that all reports will be taken seriously and promptly investigated. Because employees may be reluctant to turn in a fellow employee, the policy should also provide a confidential means of making good faith complaints. Here is a free sample Workplace Anti-Violence Policy (PDF). This policy is intended for educational purposes only and is not a substitute for a one-on-one discussion with a competent attorney. This is because there are many subtle pitfalls when it comes to the interplay with various employment statutes and implementing workplace violence policies. For example, the Americans with Disability Act (ADA) prohibits discrimination on the basis of a disability (whether actual or perceived) or a record of disability. This prohibition could complicate the enforcement of a work place violence policy if misconduct was the result of an employee’s disability. Both the Equal Employment Opportunity Commission (EEOC) and courts generally take the position that employers are almost always entitled to enforce workplace violence policies pursuant contains a “direct threat” exception, and if the policies are enforced uniformly. But courts have found that taking an adverse action against a current employee for past conduct related to a disability may violate the ADA. See Josephs v. Pacific Bell, 443 F. 3d 1050 (9th Cir. 2006) (Employer violated the ADA by refusing to rehire a former employee based upon the former employee’s history of violence). Cases like this make it critical for employers to fully understand what are often subtle pitfalls when it comes to how various employment laws may interact. For questions or more information, contact the attorneys at E-Business Counsel, PLC.